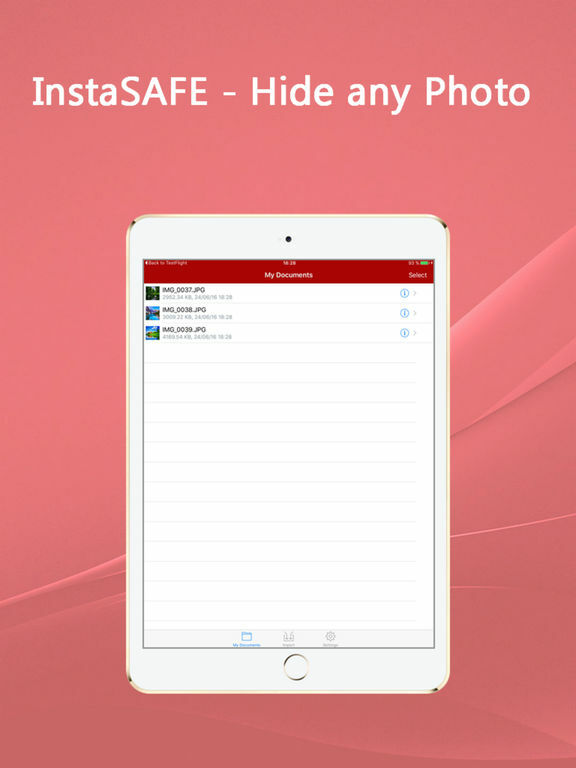 "InstaSAFE - Safe-deposit Photo and Video" securely stores your photos and videos on your phone. 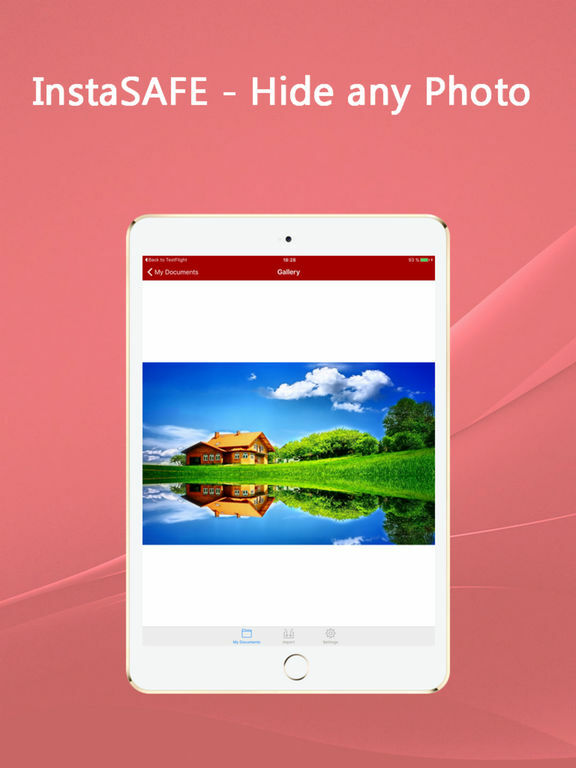 You have an opportunity to move photos from your device's gallery or from the network using FTP / SMB protocol or DropBox. 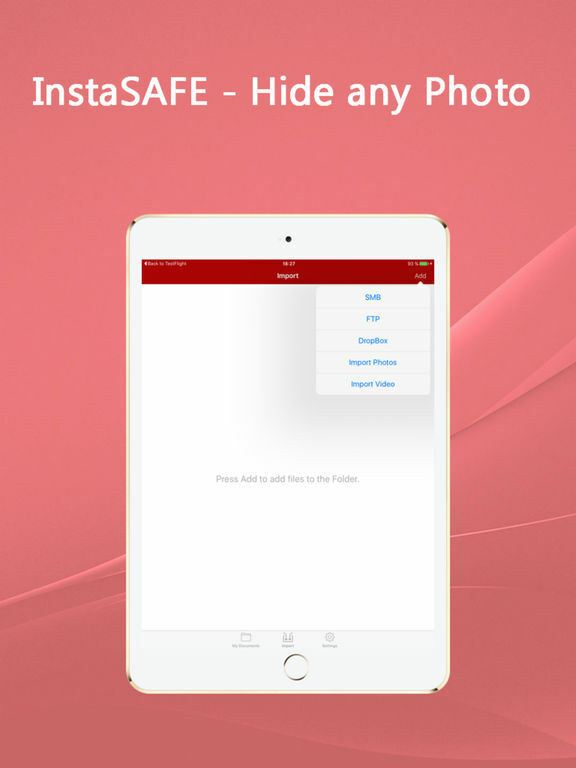 "InstaSAFE - Safe-deposit Photos and Videos" doesn't automatically delete your photos. After importing you need to remove the originals. 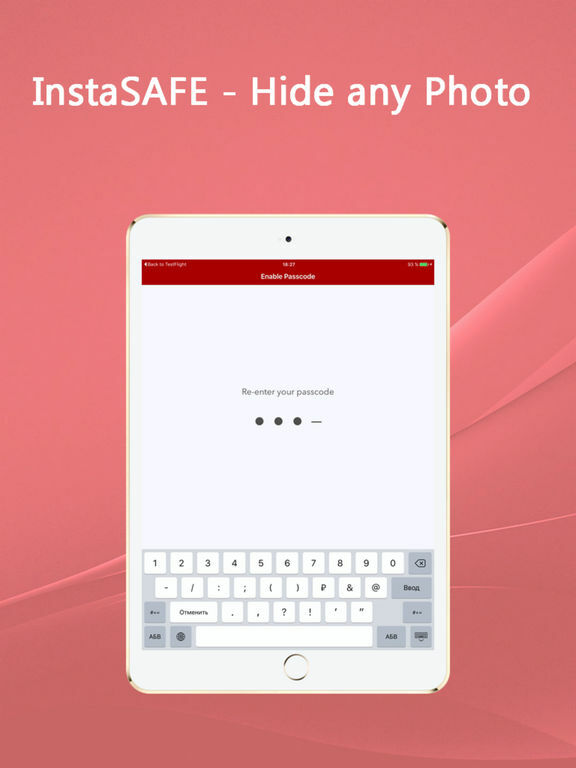 To protect your photos use a number. If you set and forget this number, you will have all your photos lost. 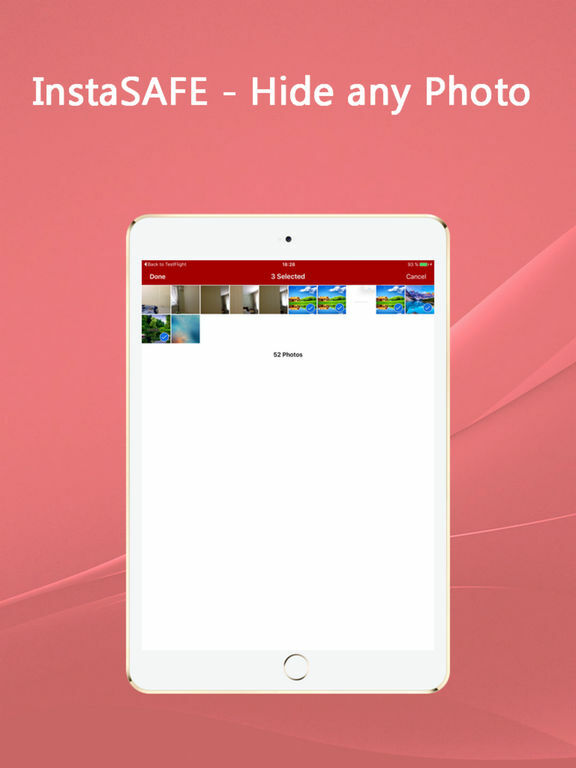 Be attentive when working with the application - the deleting of the application with the imported photos may also lead to a complete loss of your archive.